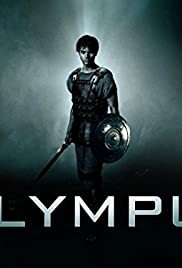 Hero sets off to find the door to Olympus but Daedalus has inadvertently sent him to a dangerous place so Medea goes after Hero before it's too late. Oracle strikes a terrible deal with Minos while the noble Lykos tries to save his father. Hero sets off to find the door to Olympus. Ariadne has plans for Hero. Daedalus thinks he may have inadvertently sent Hero to a dangerous place so Medea goes after him before it's too late. Oracle strikes a terrible deal with Minos while the noble Lykos tries to save his father.